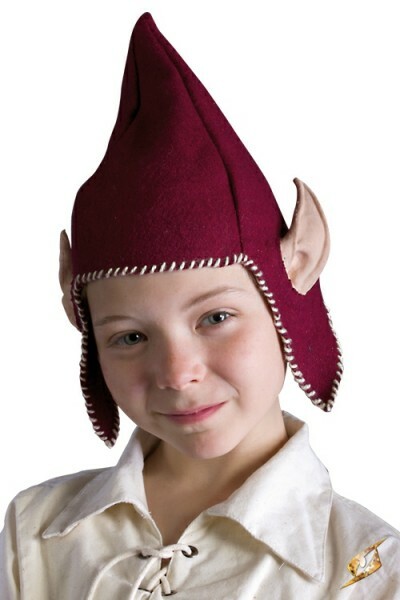 Product information "Elf Ear Hood"
The way the humans look at you, you would assume they have never seen an elven child before. Granted, it isn’t often that you travel into cities. You prefer the tranquil sounds of the forest, away from the stench and chaos of busy human streets. However, you have business with a certain wizard in town. So while your elven garb--Elf Ear Hood, tunic, and weapons--cause you to stand out amongst the crowd, you continue without raising a fuss. After all, they are only short-lived creatures. They don’t know any better than to stare. Related links to "Elf Ear Hood"
Customer evaluation for "Elf Ear Hood"